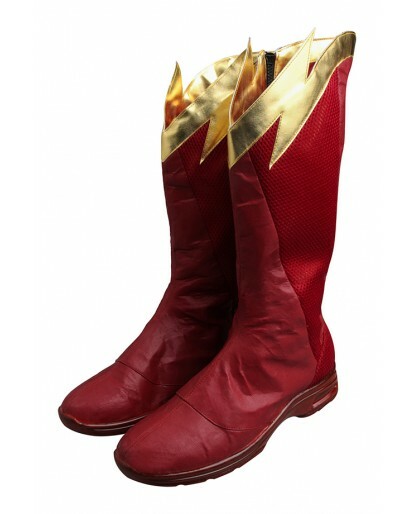 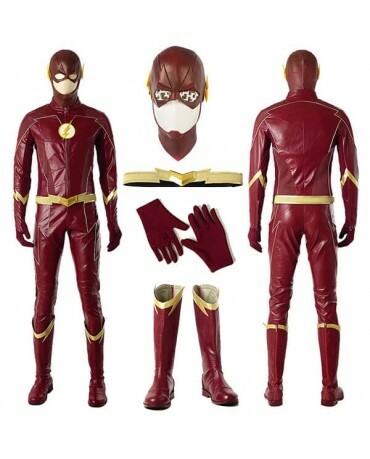 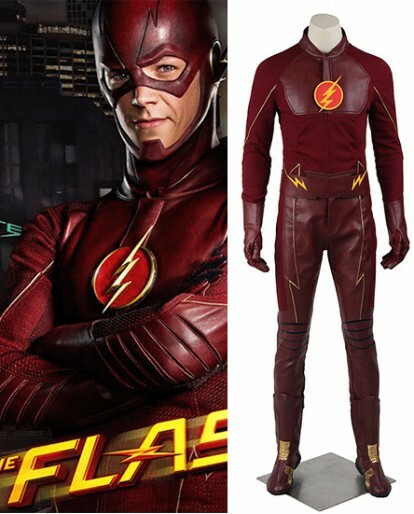 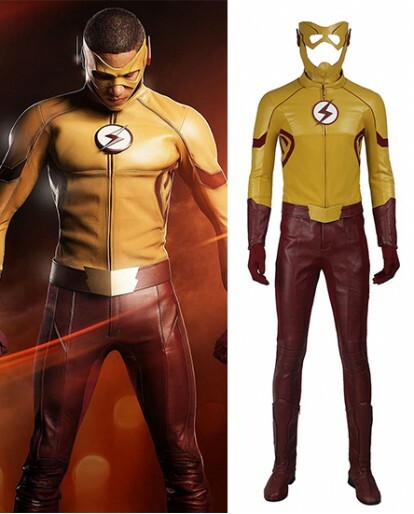 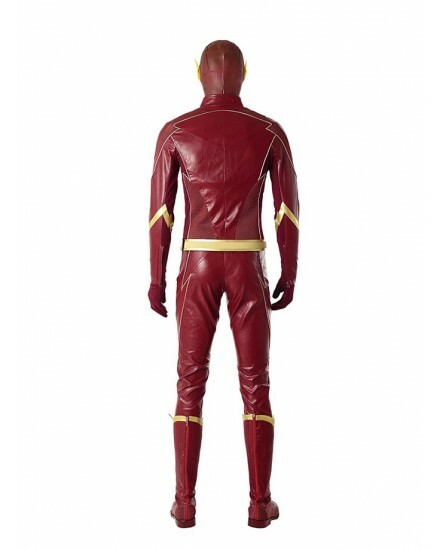 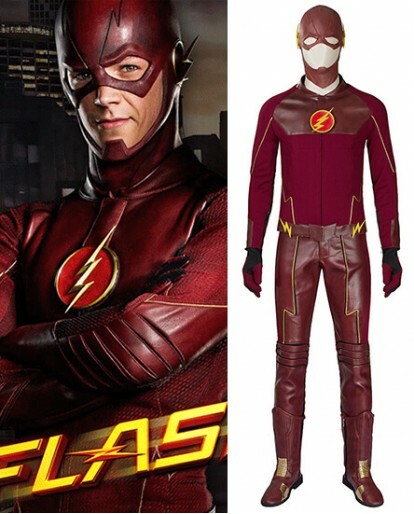 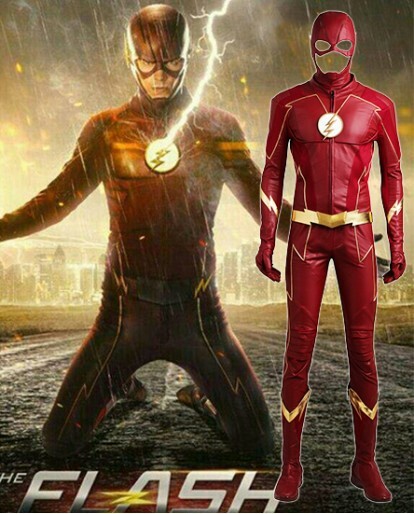 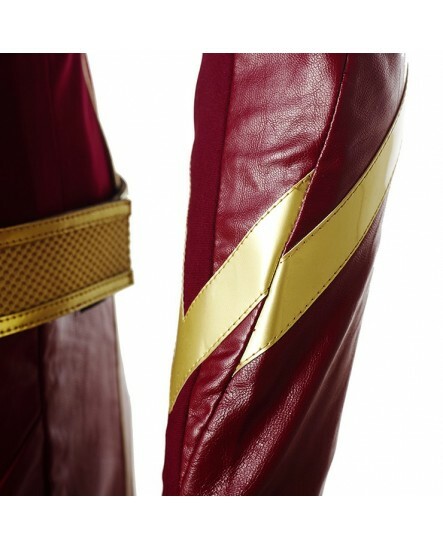 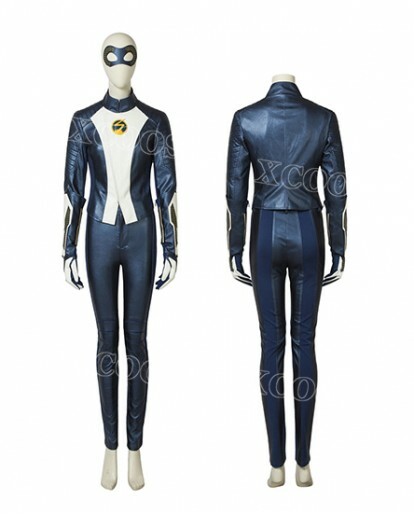 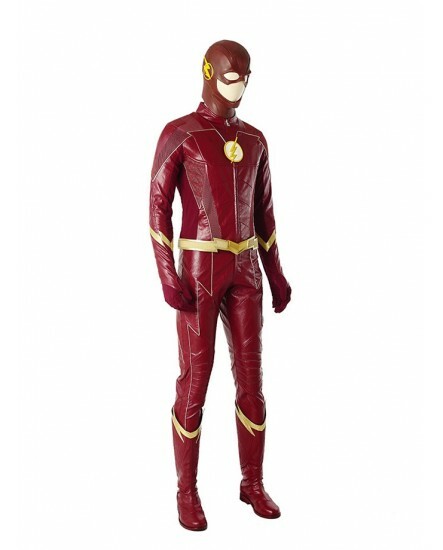 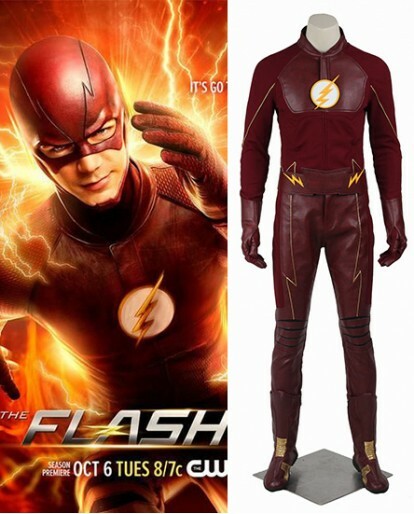 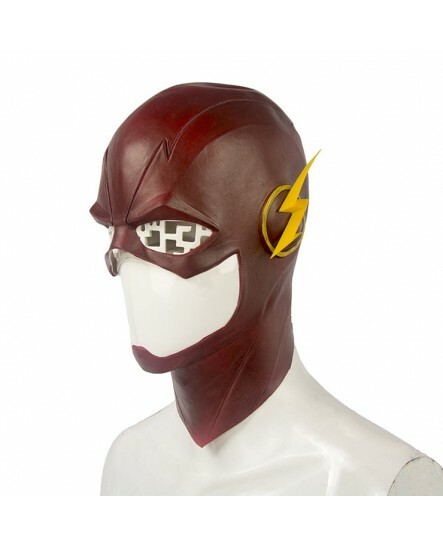 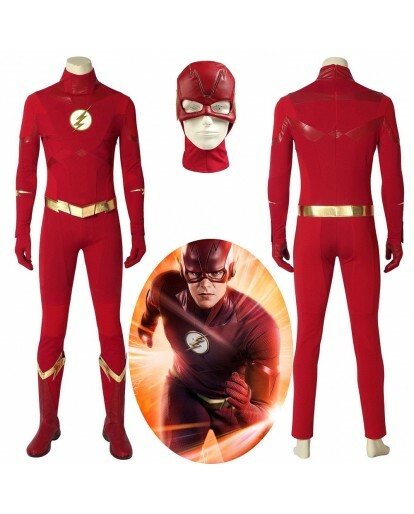 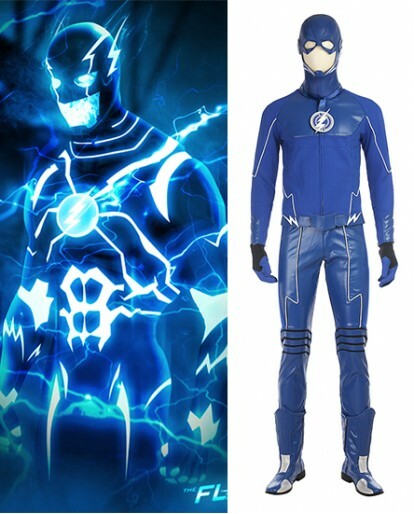 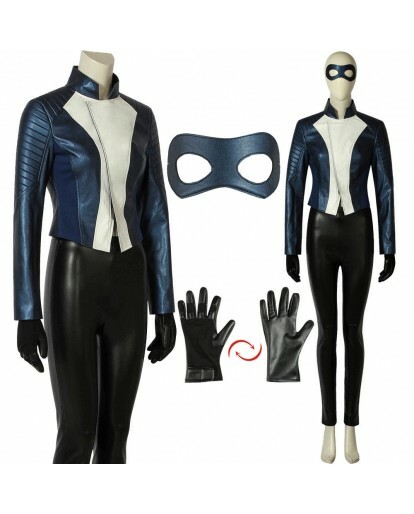 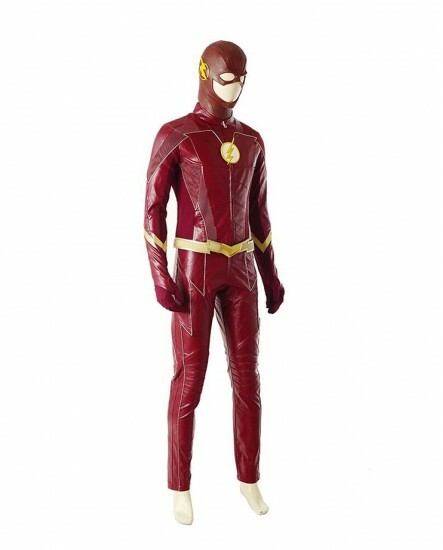 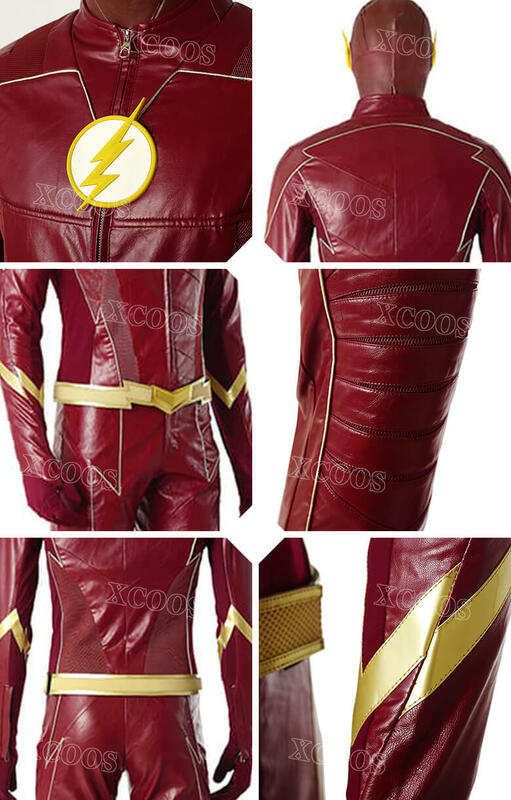 Barry Allen,being one of the most popular character in The Flash Season 4, has become a typical superhero in our mind.The Flash Season 4 Barry Allen Cosplay Costume now is available on xcoos , and you've got the chance to dress as your superhero ,just email us your details ,we will provide tailored suit for you. 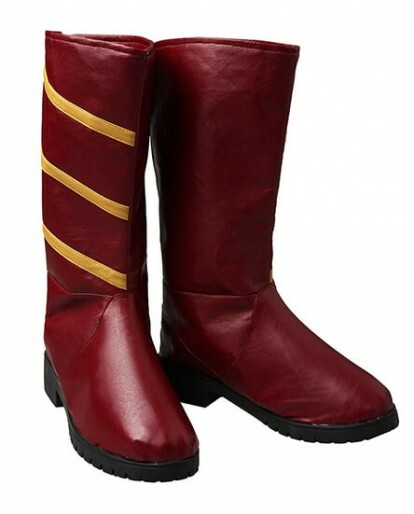 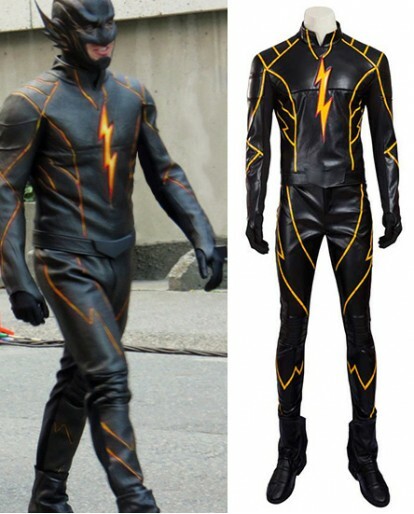 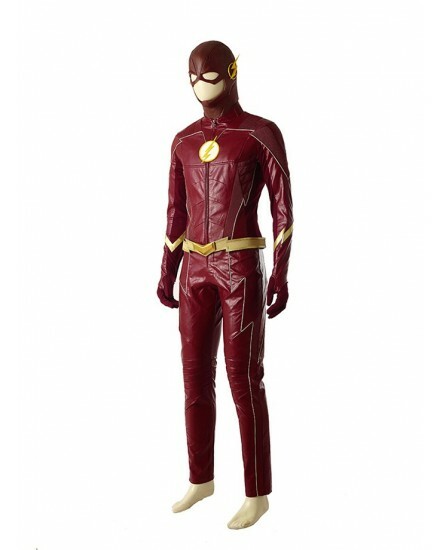 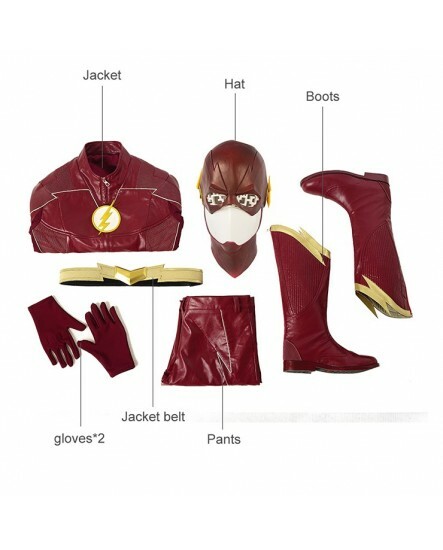 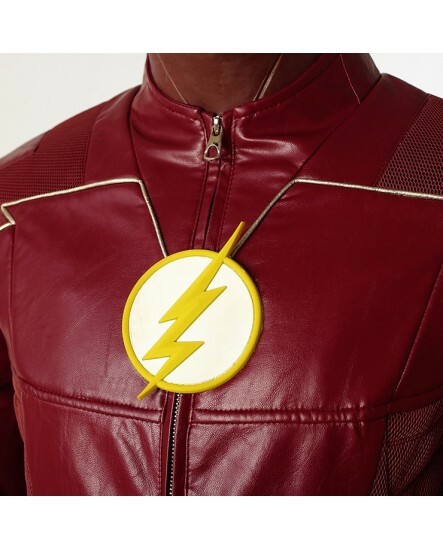 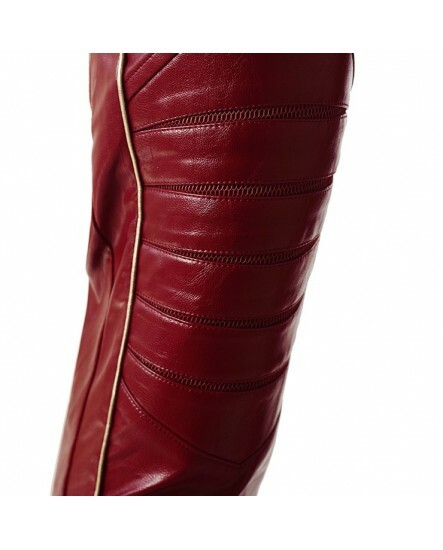 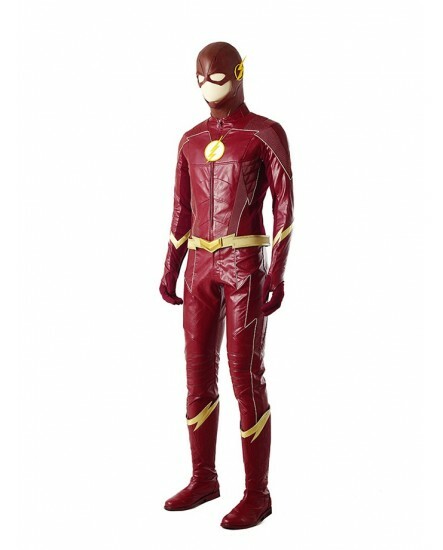 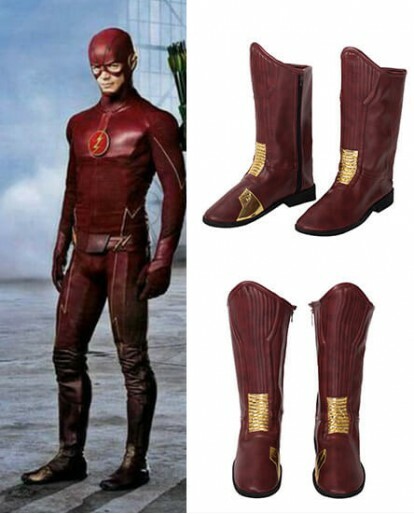 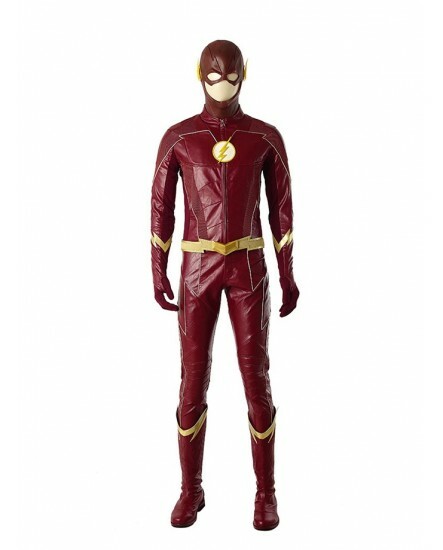 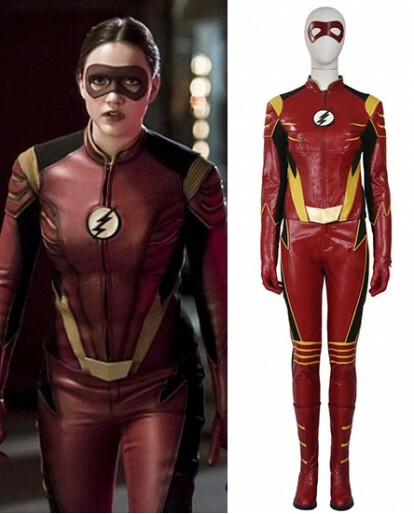 The Flash Season 4 Barry Allen Cosplay Costume was made from high quality Artificial Leather which makes you feel comfortable. 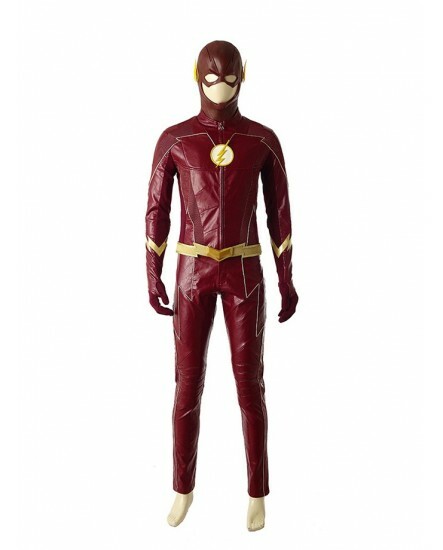 The predominantly red costume with a bit of yellow and black makes your suit more attractive and special. 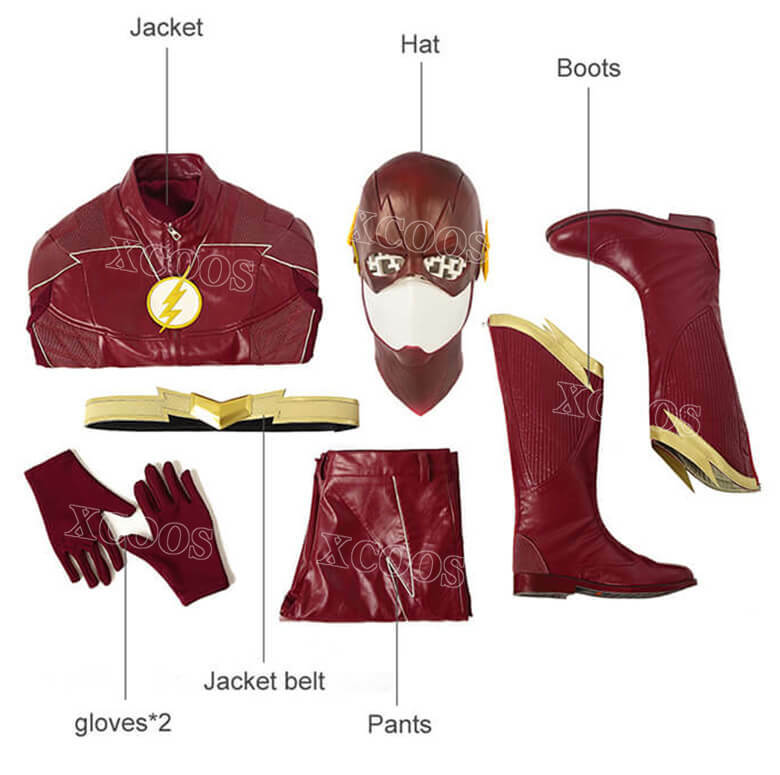 The whole set consists of jacket,pants,hat,boots,gloves and jacket belt. 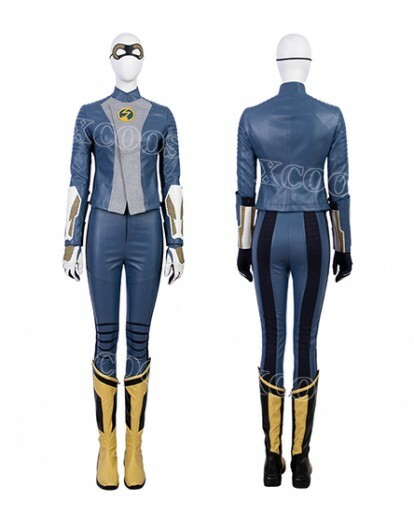 I had purchased another costume from Cosplaysky and wasn't too thrilled with it, but this one really is nice. Looks very authentic, cosplay worthy, and was comfortable to wear for an entire evening of trick or treating with the kids and partying.